This entry was posted in Moments, Umbria and tagged Italian stories, living in Italy, moments, photography, postaday, travel, Writing. Bookmark the permalink. 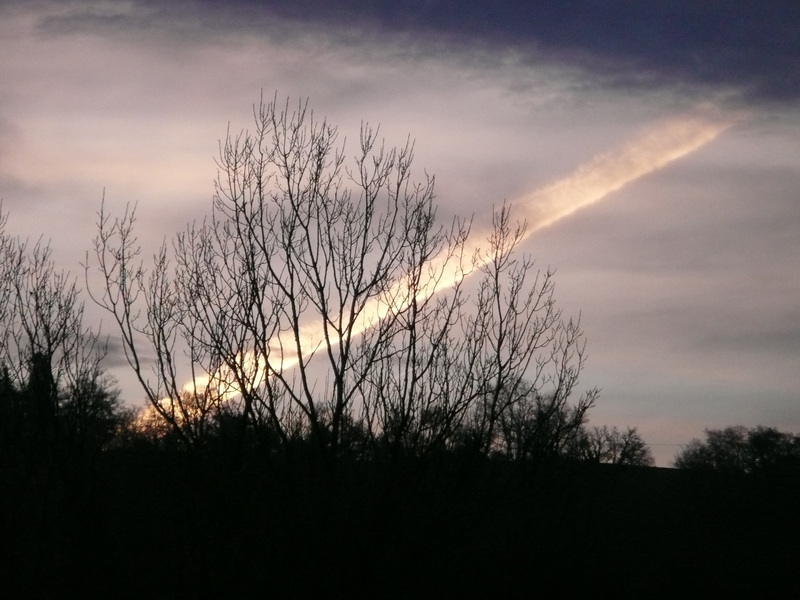 In my imagination, it looks like a meteor just raced toward earth!